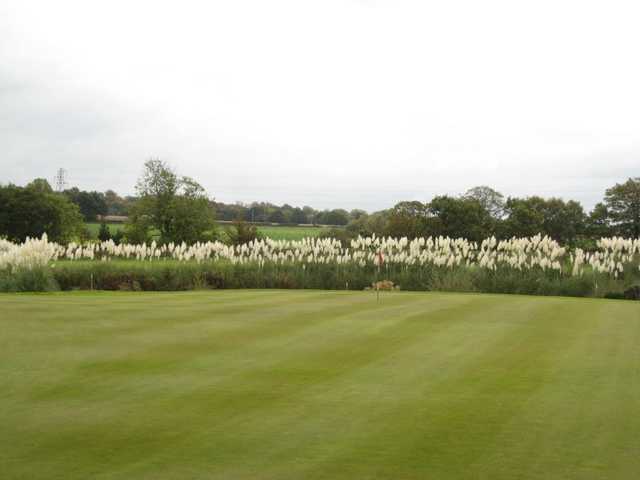 The Berrington Hall Golf & Country Club, formally Northwest National Golf & Country Club, is one that can cater for all golfers. 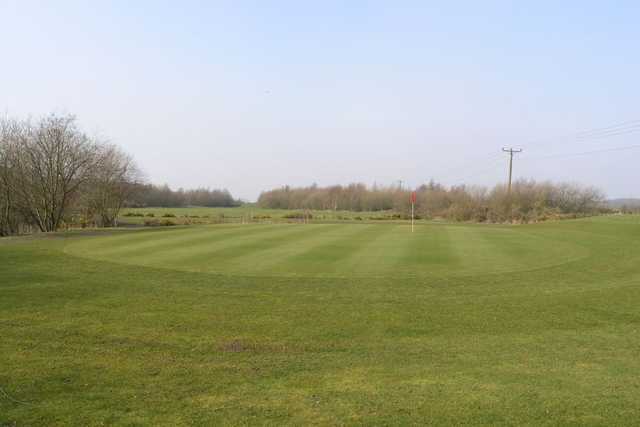 With a fantastic driving range, expansive golf superstore, an indoor and outdoor golf range along with a cafe and bar, this club offers more than just the well-kept 27-hole golf course. 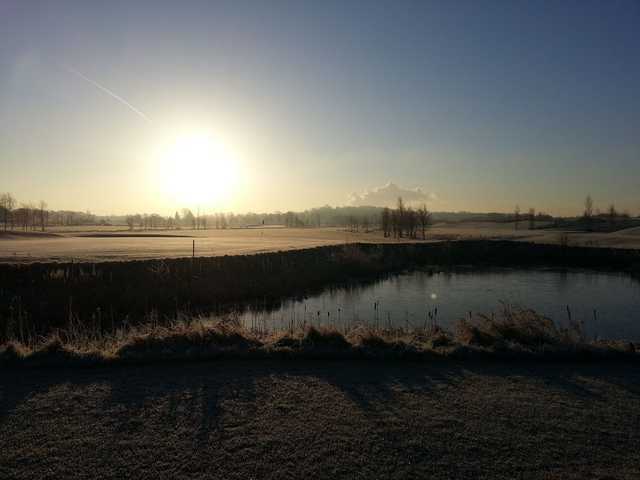 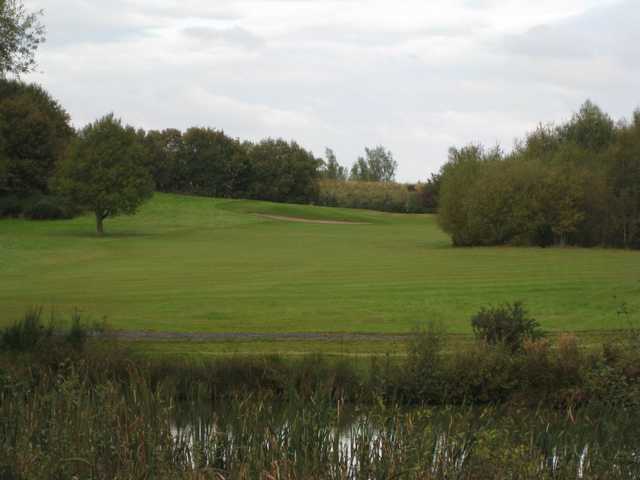 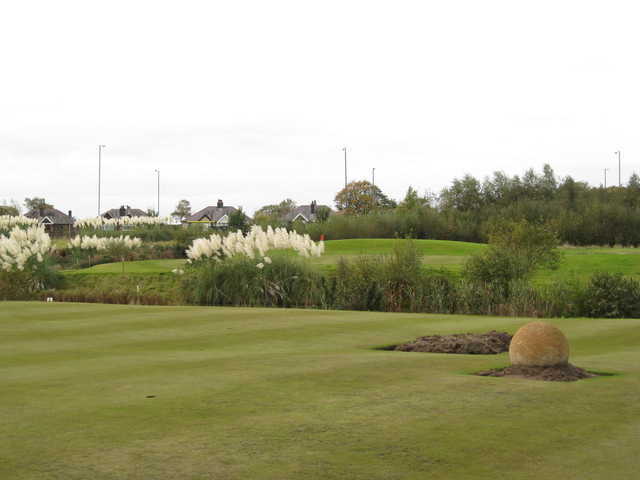 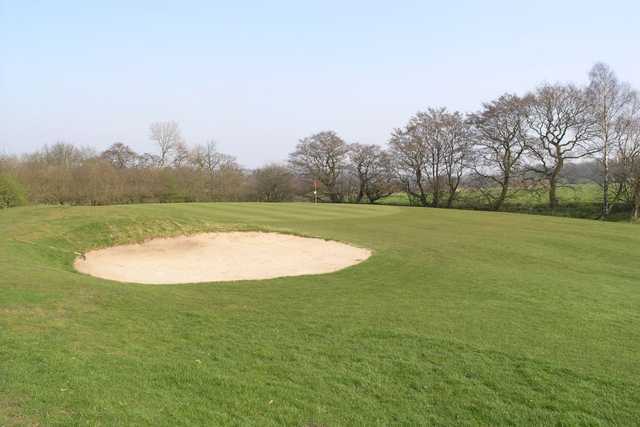 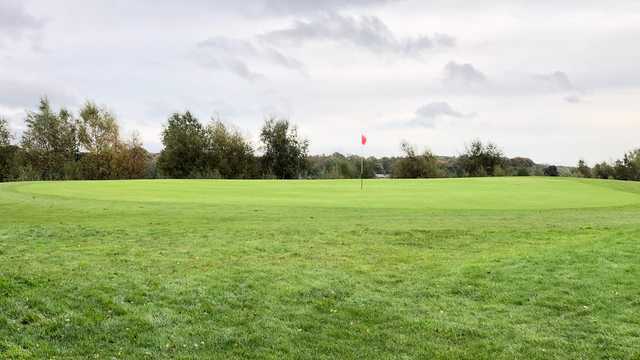 The 18-hole course at Berrington Hall Golf & Country Club, formally Northwest National Golf Club, has utilised the landscape within its design and incorporated the naturally occurring water hazards to add an extra challenge to the round. 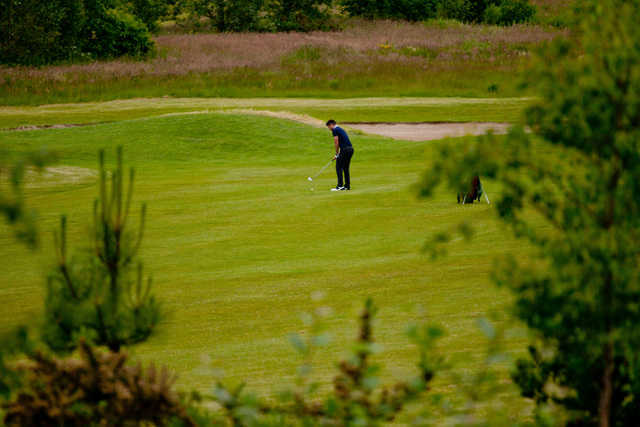 The fairly tight fairways are dotted with native gorse bushes that will demand accuracy, and the good selection of testing par 5s, long par 4s and scenic par 3s will ensure that an interesting and enjoyable round is had by all.